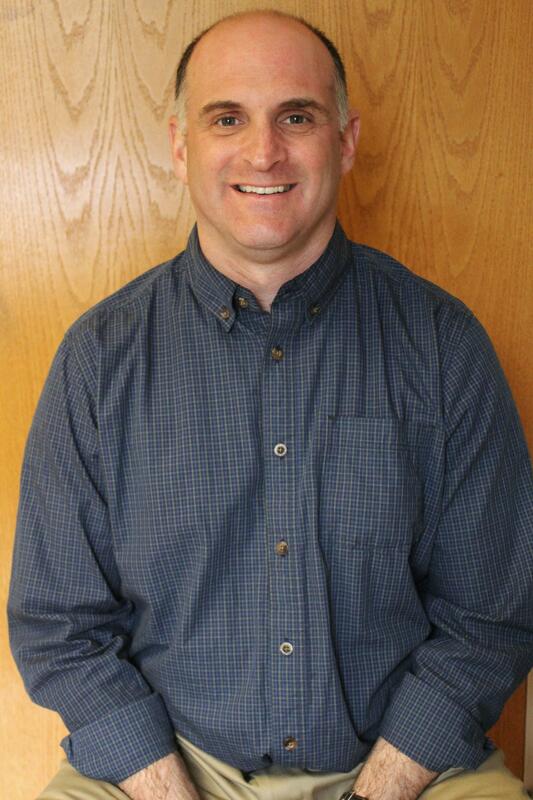 John Ciavaglia received his Bachelor of Science degree in Physical Therapy from Daeman College in 1988. Upon graduating, he took a position as a staff physical therapist at Sisters of Charity Hospital in Buffalo, New York. In June 1989, he became an employee of STAR Physical Therapy. John is currently a Senior Physical Therapist for our practice and has a special interest in orthopedic manual therapy. He has attended numerous continuing education seminars emphasizing the teaching of McKenzie, Cyriax, Mulligan, Maitland, Lazlett, Mennell, Janda and Travell. He has been a Clinical Instructor at STAR for several college and university physical therapy programs. He is also a recent participant is the pilot program for "Primary Care Specialist" training through Excellus Blue Cross Blue Shield.